During the terrorist attack in Mumbai in November 2008, two years old child, Naini Sandra Samul, who lives the life of Moses Holtsburg, has said that even after 10 years, 'marks' of bullets have not been erased by the Chabad House. 54-year-old Samuel was surprised that the stain of terror attack is still present in the five-storey Jewish center in Colaba. The name of this building has now been kept in the Nariman Lighthouse. 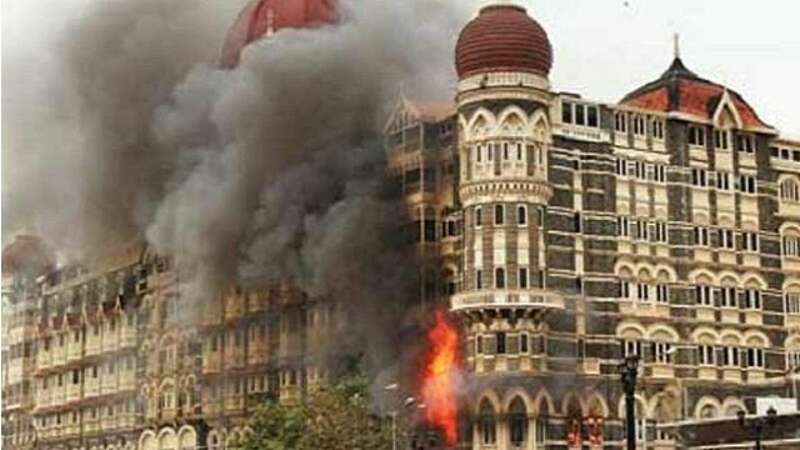 Significantly, during the Mumbai attack, two Pakistani terrorists had entered the building and killed nine people including Moses's father Rabbi Gavriyal and his mother Rivka. However, Samuels was saved by Moses.